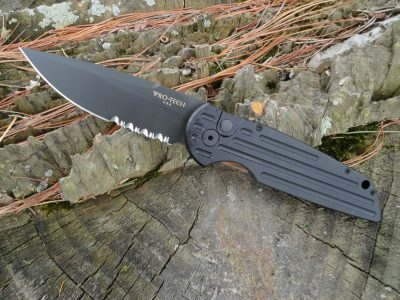 The ProTech 3201 Dark Angel OTF Auto is a stylish and lightweight single action OTF (Out The Front ) auto. 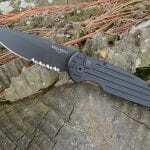 The double edge dagger style blade (plain edge) is 154CM steel with a stonewash finish. 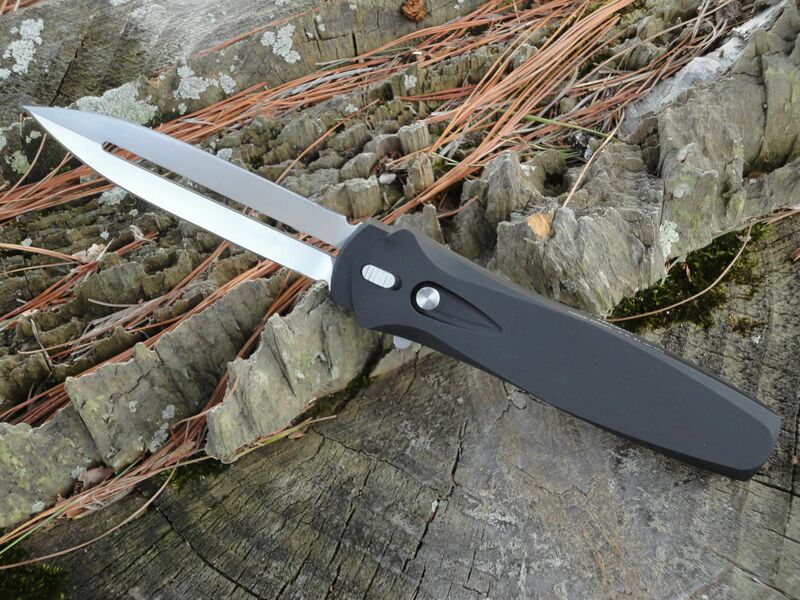 The handle is black anodized aluminum that creates a comfortable feel in hand. 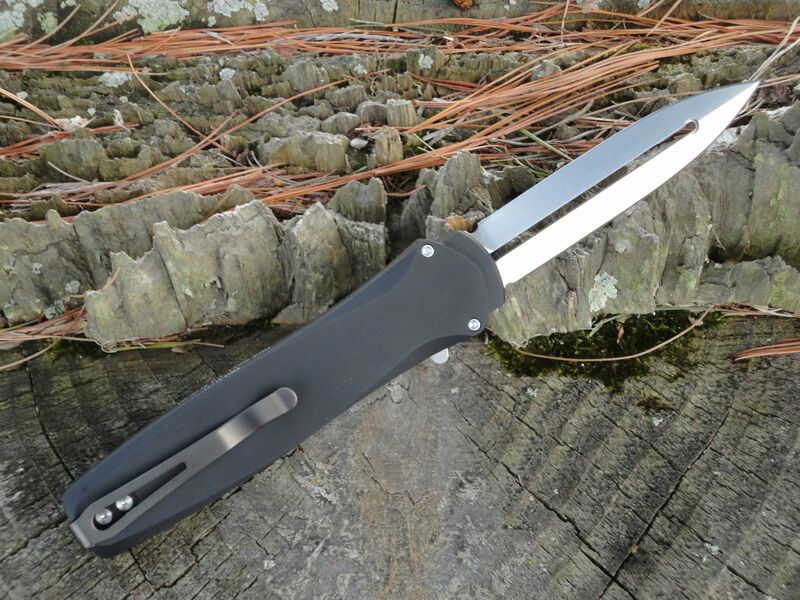 It comes with a single position, deep carry pocket clip and nylon sheath. 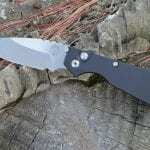 The blade deploys very smooth and fast, and has very little blade play. 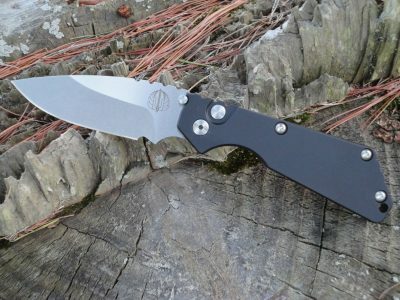 To retract the blade, simply press in the firing button again, and pull down the sliding bar on the left side of the handle until the blade locks into place inside the handle. Simple, fast and easy to use. Incorporates a safety above the firing button for secure carry.